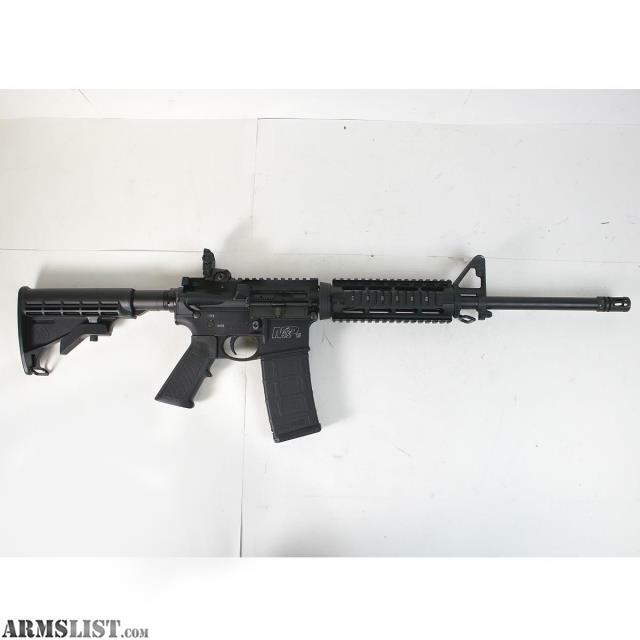 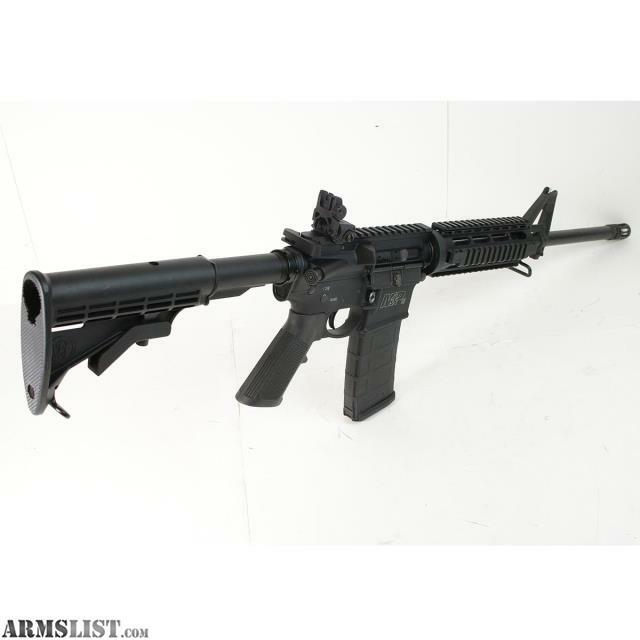 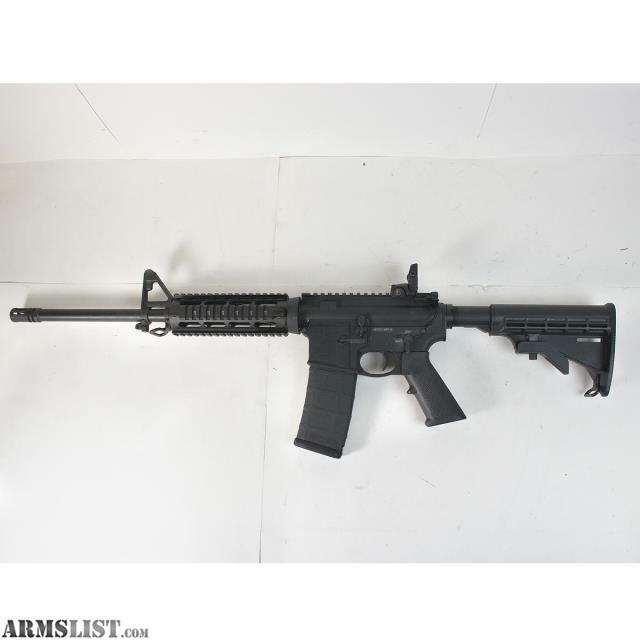 We are selling a Smith & Wesson M&P 15 AR15 5.56 NATO Semi Automatic Rifle for $499.95 This rifle is in overall great condition showing little use. 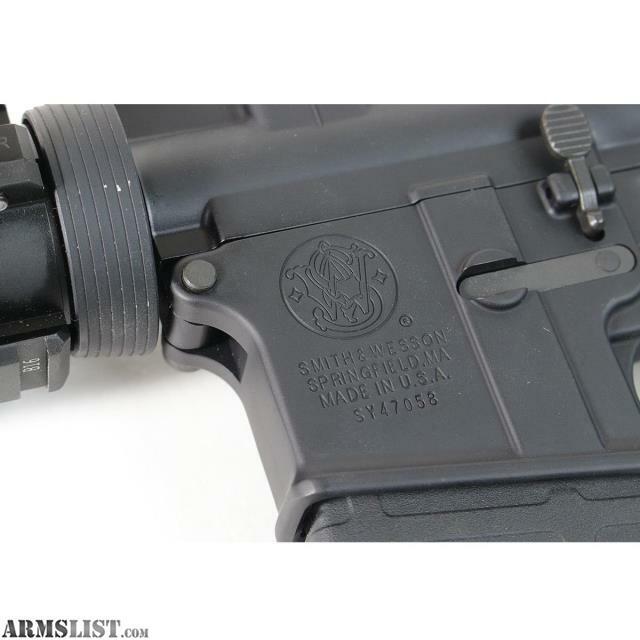 This rifle has the quad rail upper assembly. 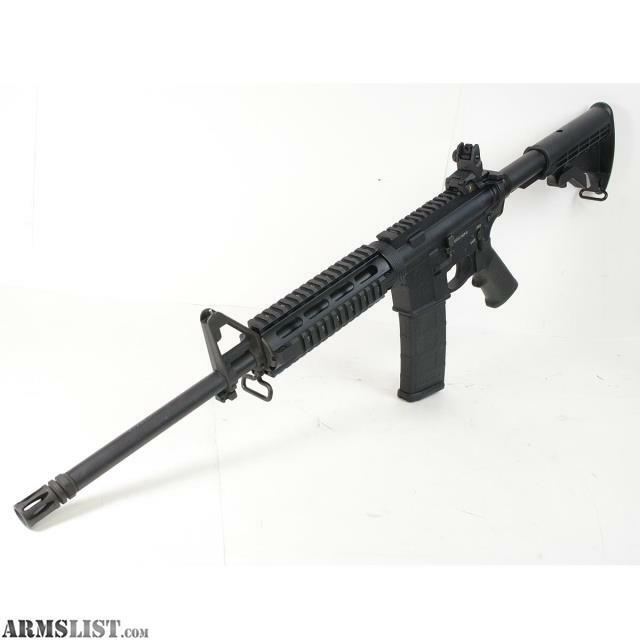 Overall Length: adjustable from 32.5" to 35.5".